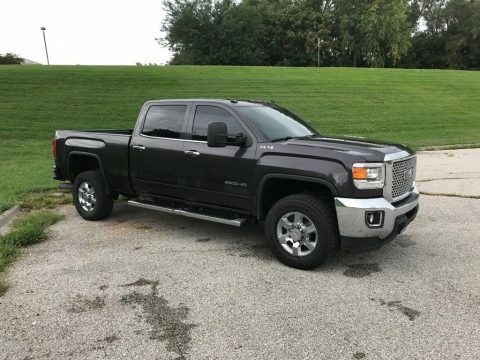 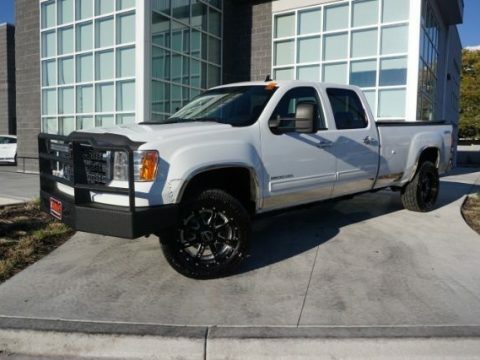 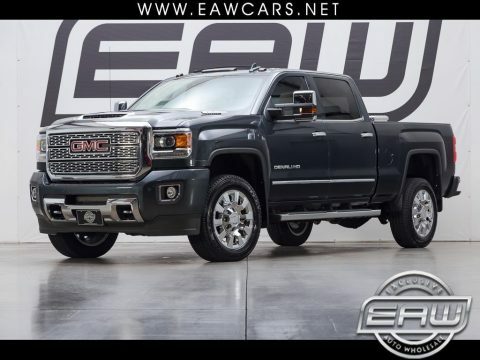 2013 GMC Sierra 2500 SLE – PERFECT WORK TRUCK! 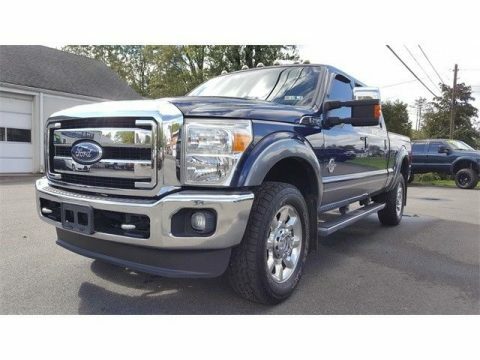 We love diesel trucks! 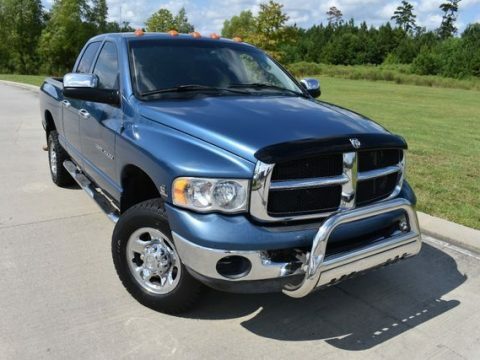 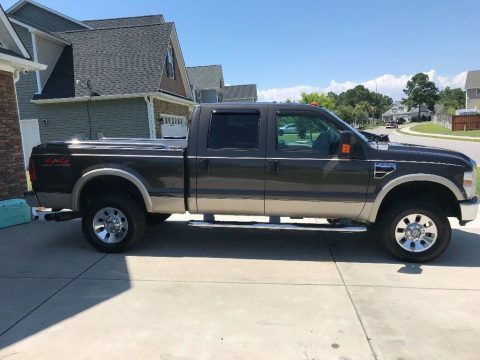 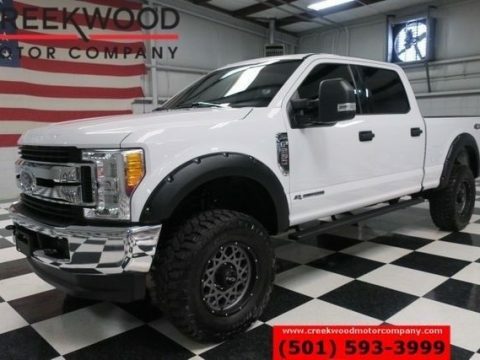 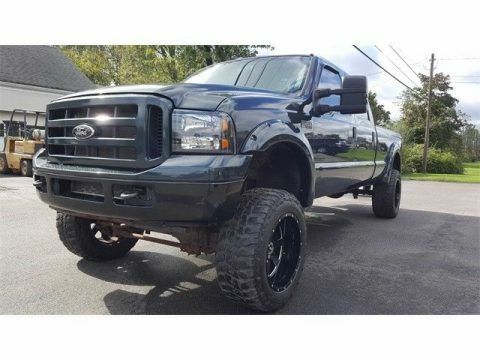 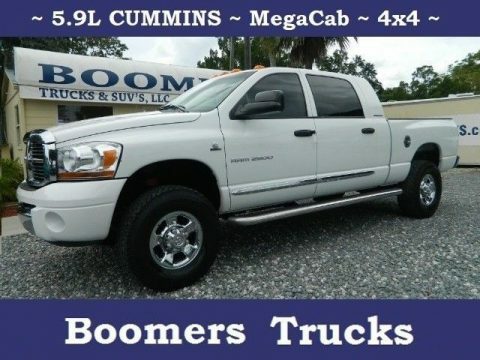 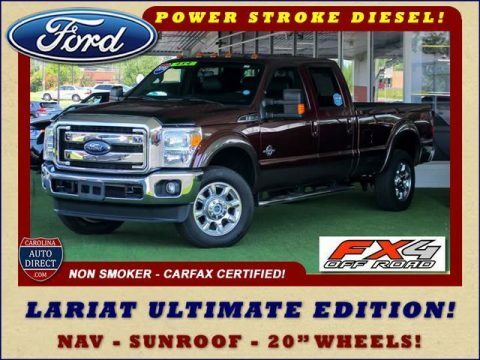 We curate the most interesting diesel trucks for sale almost every day.